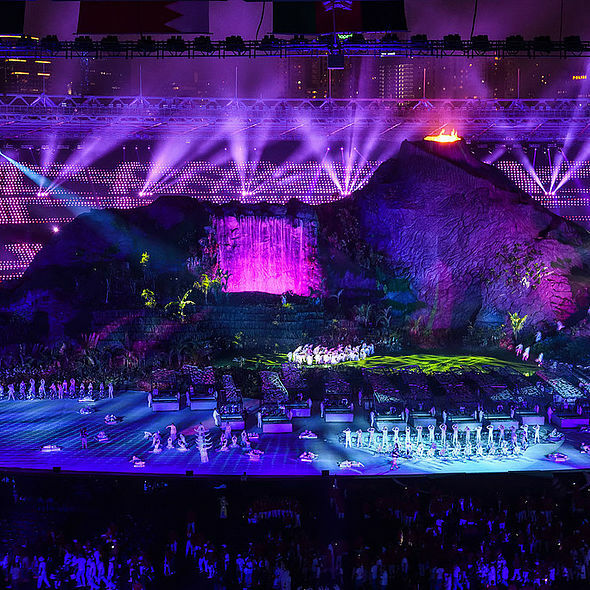 They asked Montreal based lighting designer Yves Aucoin to deliver an impressive lighting design for both Opening and Closing Ceremonies, so Yves specified 270 x Robe BMFLs to be a major part of the lighting rig - a decision on which there was no compromise! 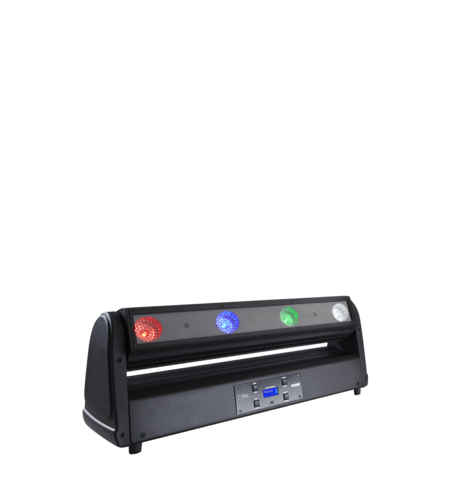 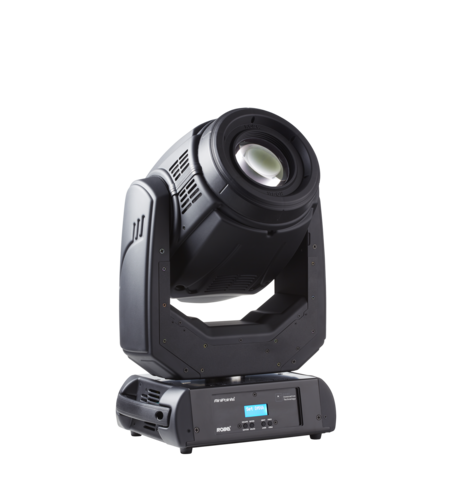 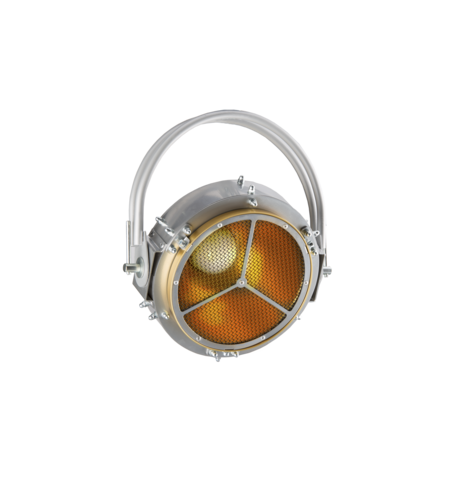 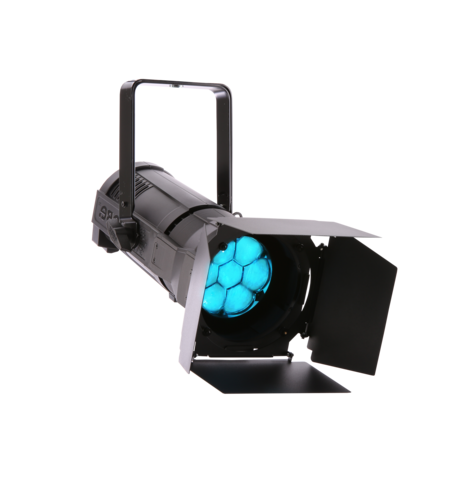 These tough, quality engineered high powered fixtures once again proved their ruggedness and reliability as they performed without a hitch in the sweltering heat and intense humidity. 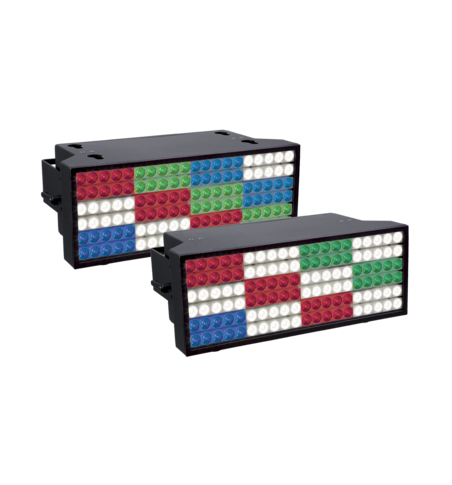 Sixty of the BMFLs – supplied by a number of different companies - were a brand-new purchase by locally based PT Energi Sembilan Perkasa from Jakarta. 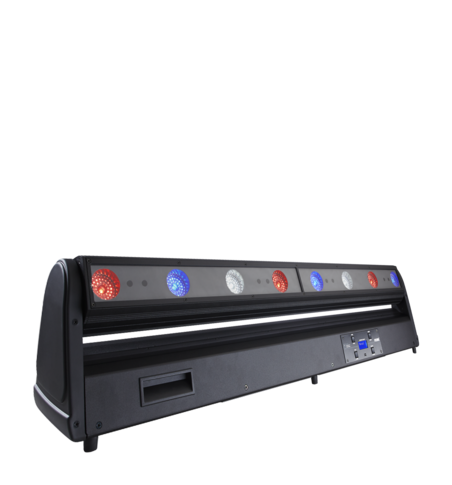 Another layer of lighting was created at the first balcony rail level around the venue ... and Yves also utilized plenty of floor lights circumnavigating the field of play. 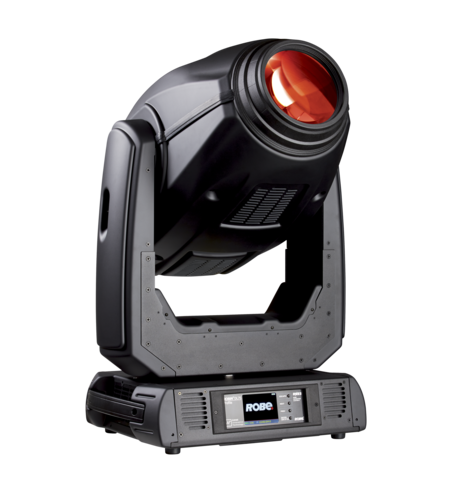 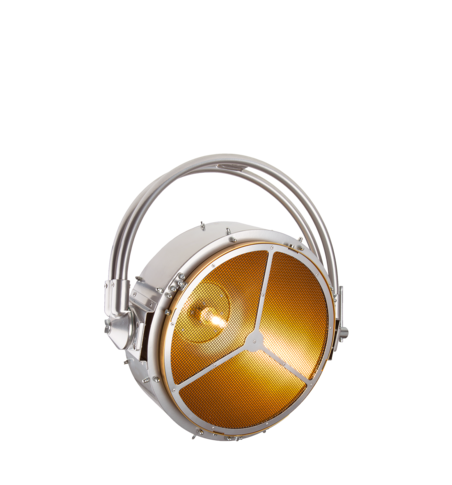 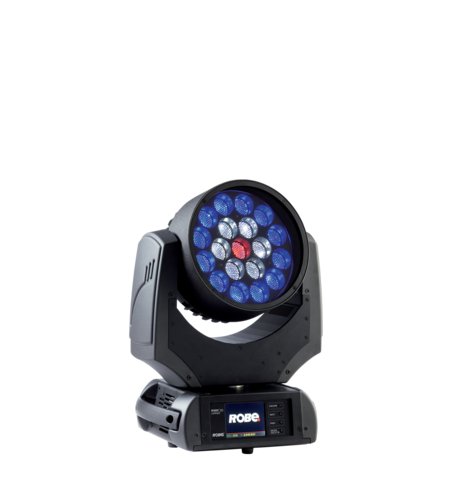 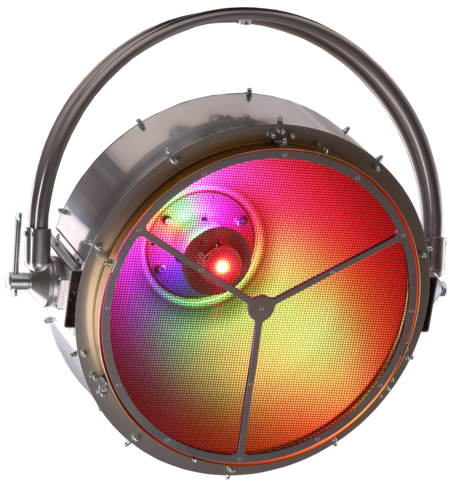 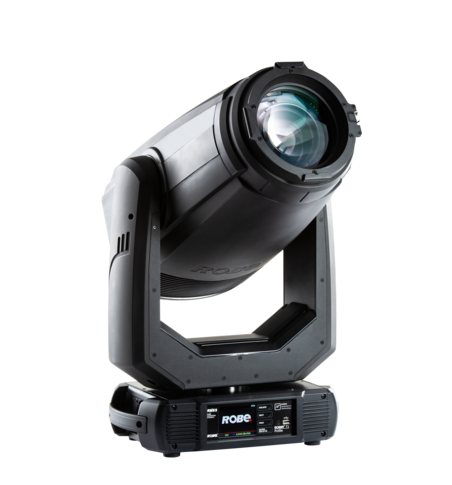 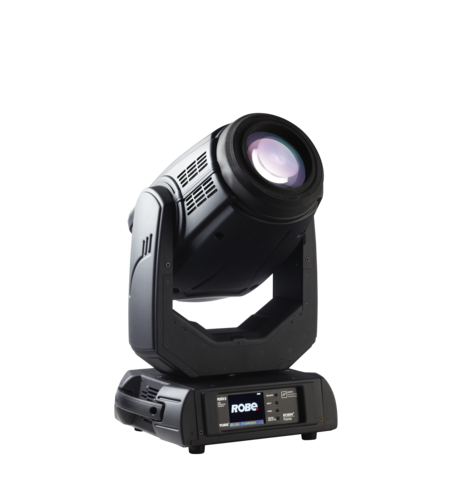 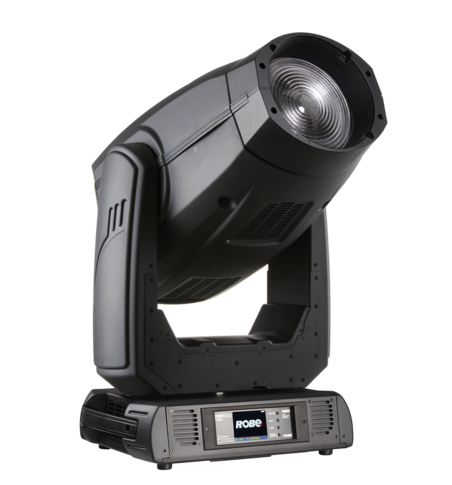 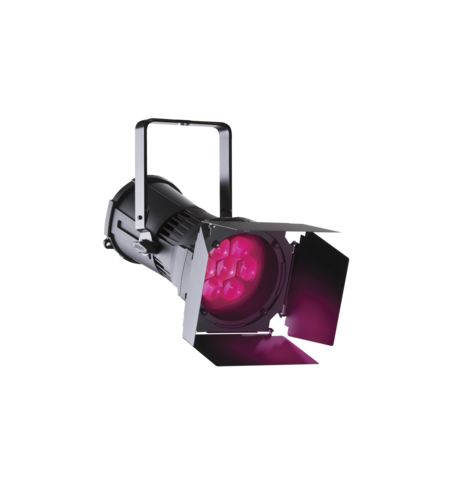 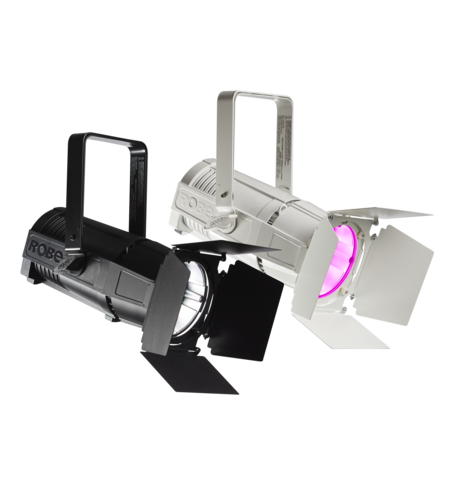 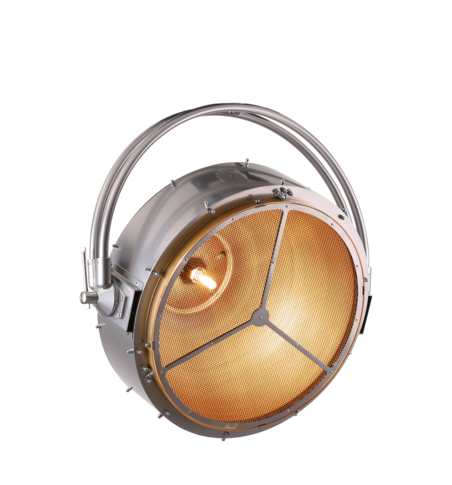 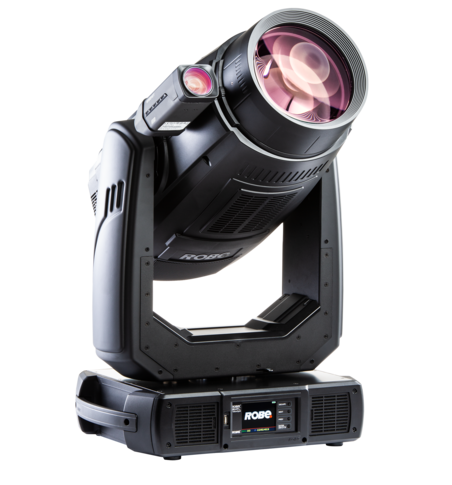 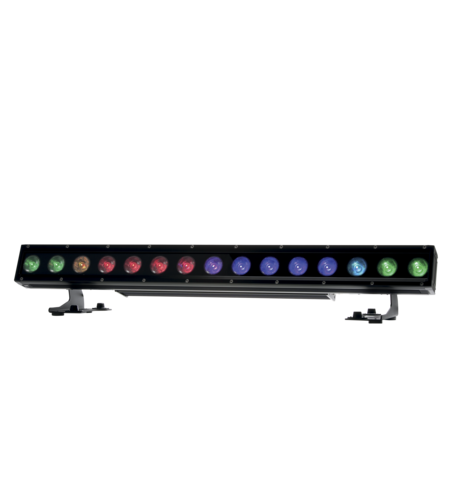 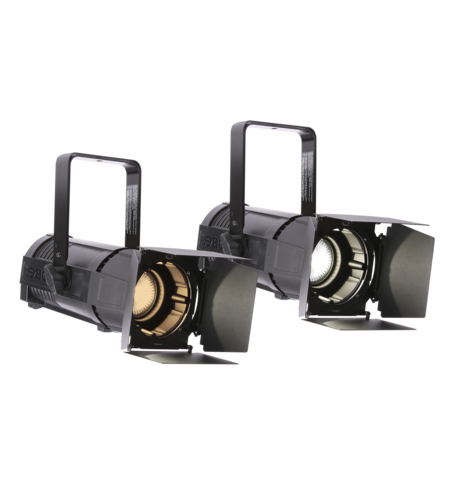 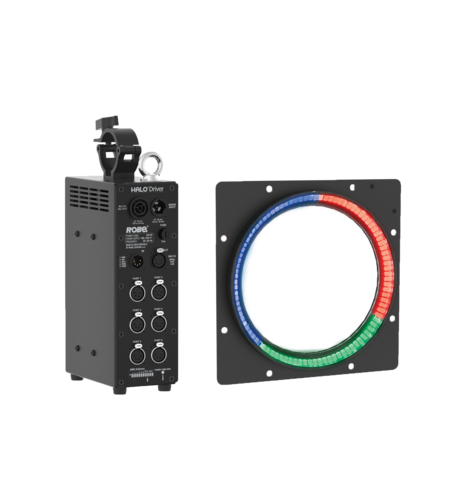 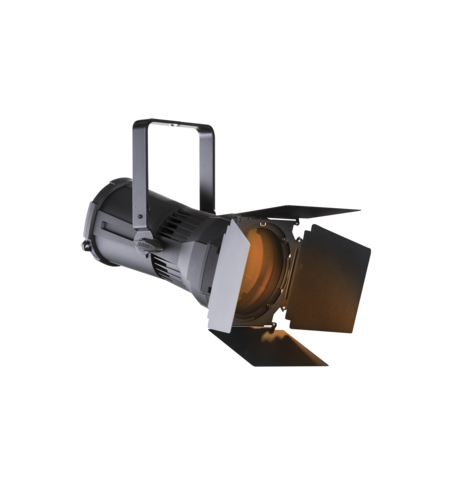 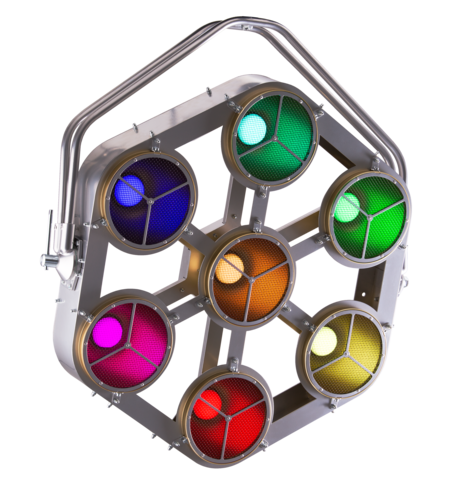 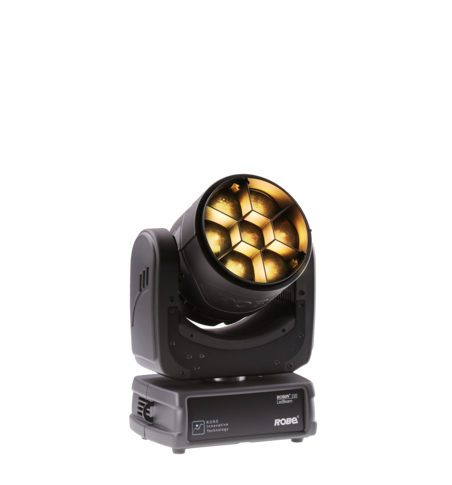 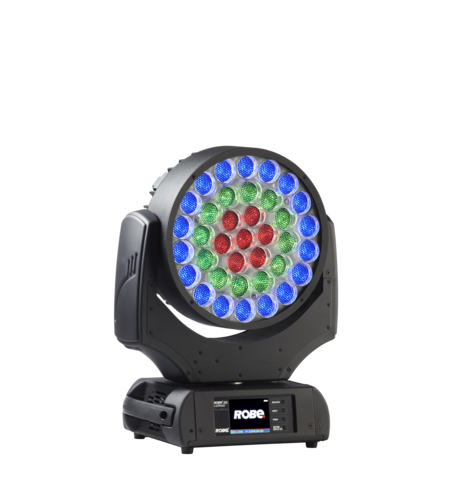 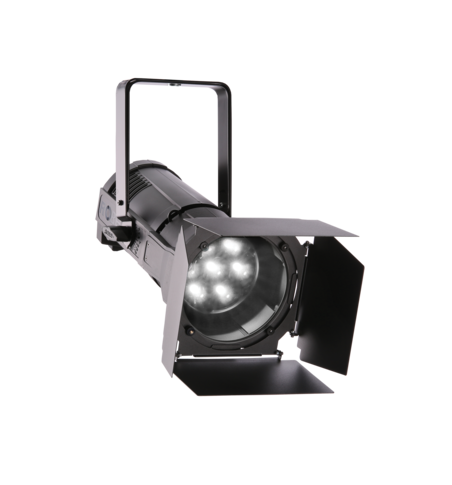 The 270 x BMFLs – comprising 120 x BMFL Spots and 150 x BMFL Blades - were distributed between these three positions and made up just over a quarter of the moving lights used in the show. 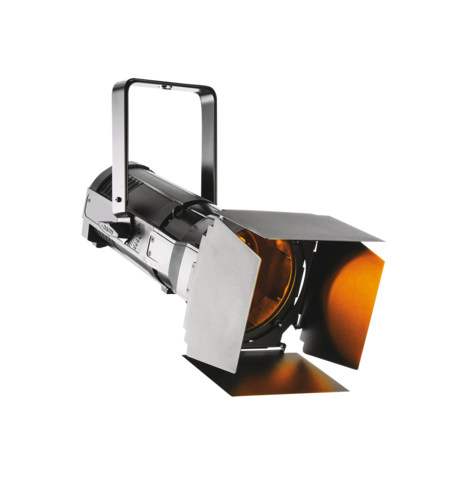 The total moving light count of 1000 was in turn 25 percent of approximately 4000 fixtures - including some of the stadium’s permanent architectural LEDs - plus a splattering of conventionals, making up the OC production rig! 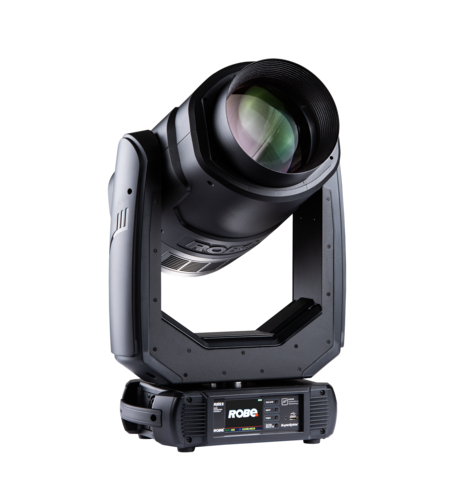 Yves made the most of their intensity and flexibility - the smooth color mixing, the excellent zoom and the super-bright output – plus the precise shuttering of the Blades to control light, keeping it focused on the cast - with up to 2000 onstage in some scenes - and off the projection surfaces. 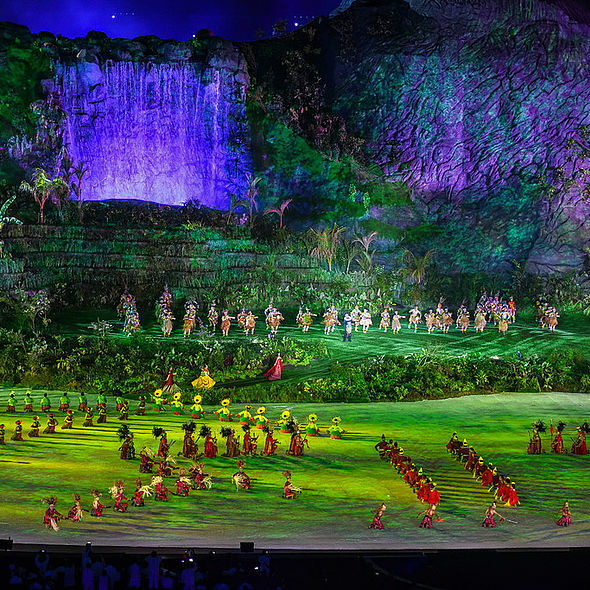 “It was vital to be able to highlight the performers properly, whether there were several thousand onstage or just a solo person, and simultaneously, I needed to let the beauty of the set and projection – delivered by 4U2C also from Montreal - shine through. 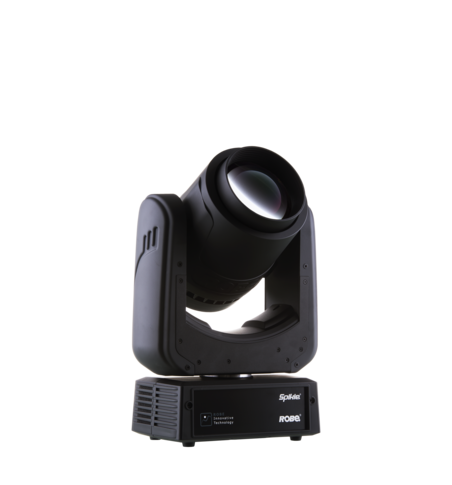 Projection was essential to the narrative and to everyone’s appreciation and enjoyment of the story” he explained. 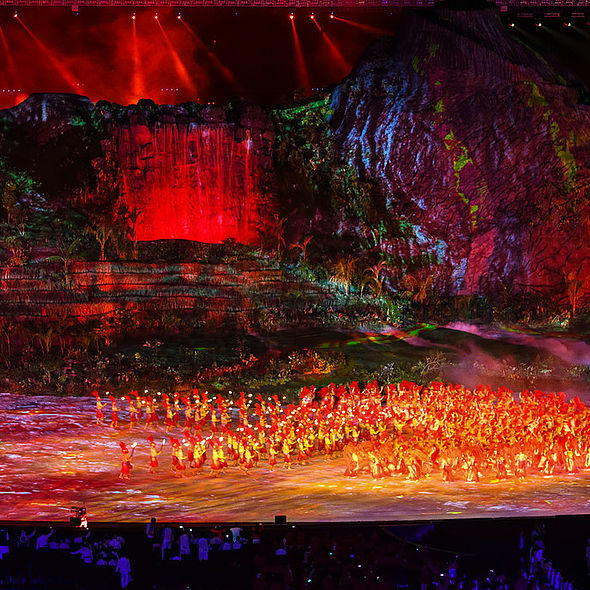 Montreal based Yves - also Celine Dion’s long-term LD and touring constantly with the hard-working superstar - was approached by FiveCurrents a year ahead of the Opening Ceremony having been involved with some previous projects. 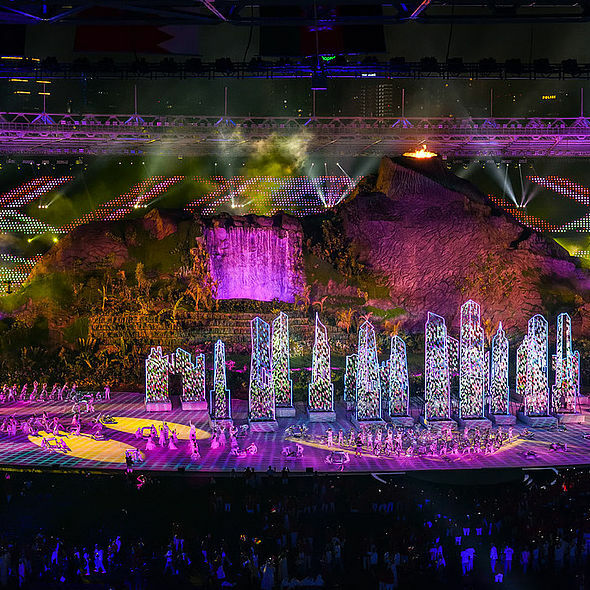 He pitched his initial lighting ideas early in 2018, and the pre-visualization process for lighting gathered pace by April as the show’s storyboard evolved … and following some site visits. 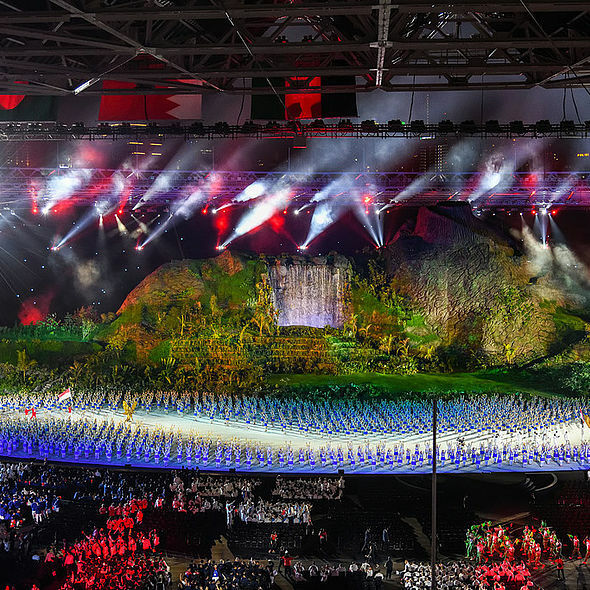 Hailed as one of the most successful Asian Games, 45 nations - including North and South Korea under the united Korean flag – completed part in 465 events covering 40 different sports and disciplines … with 465 medal sets distributed!